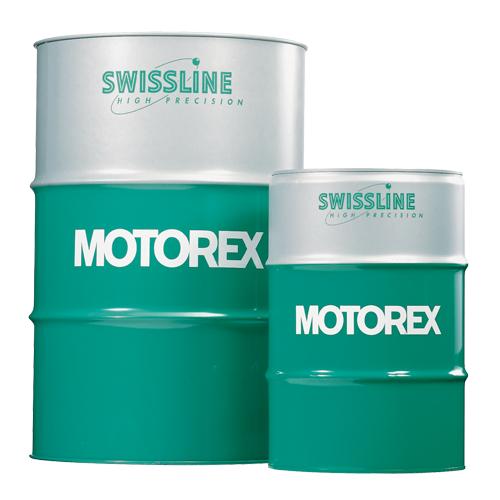 COOL- X is a ready-to-use coolant with corrosion protection for high-speed spindles. Specifically formulated StepTec. COOL-CORE READY is used as coolant and an anti-corrosion agent in motor spindle cooling systems, in particular where there is an inadequate supply of clean drinking water available for mixing purposes. 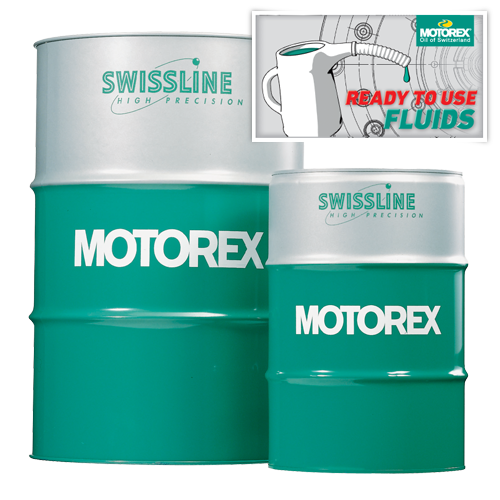 COOL-CORE FLUID is used as an anti-corrosion additive in motor spindle cooling systems. COOL-X SERVICE is a ready-to-use fluid for cleaning, disinfecting and flushing the closed cooling circuits of machine tools. COOL CONCENTRATE is a fully synthetic, watermiscible concentrated coolant. Cool-Oil is a spindle cooling oil that opens up totally new possibilities. 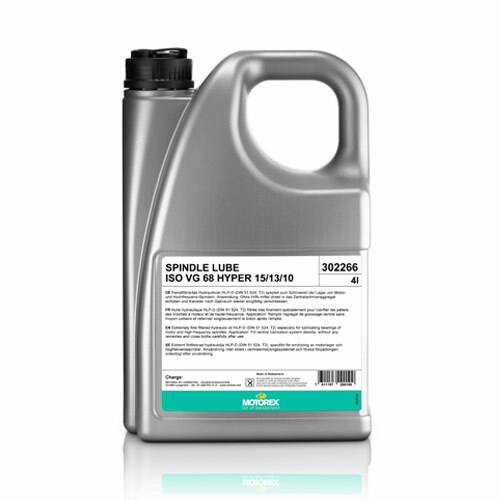 SPINDLE LUBE are ultra-fine filtered HLP-D hydraulic oils (DIN 51 524/T2).